What makes BSO Aalberselaan so special? 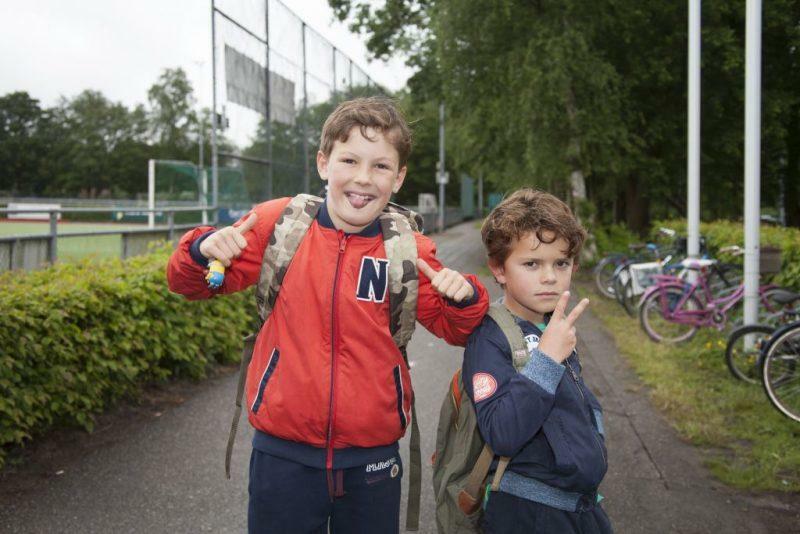 After-school care Aalberselaan is located at extended school Brede School Rembrandt near the cultural and shopping centre ‘Stadshart’ and the Cobra Museum. 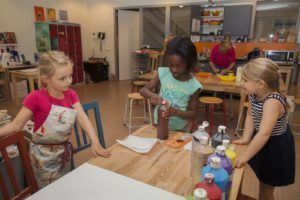 Brede School Rembrandt (formerly Palet Noord), comprises toddler care and day care in addition to after-school care and the primary school. Many creative activities are organised at the workshop, we organise music and drama activities, sometimes we go on an outing to the Cobra Museum and fly kites on the beach. This location has six groups on Mondays, Tuesdays and Thursdays and four groups on Wednesdays and Fridays. One group is dedicated to the youngest pre-schoolers. We provide care to a maximum of twenty children per group per day.